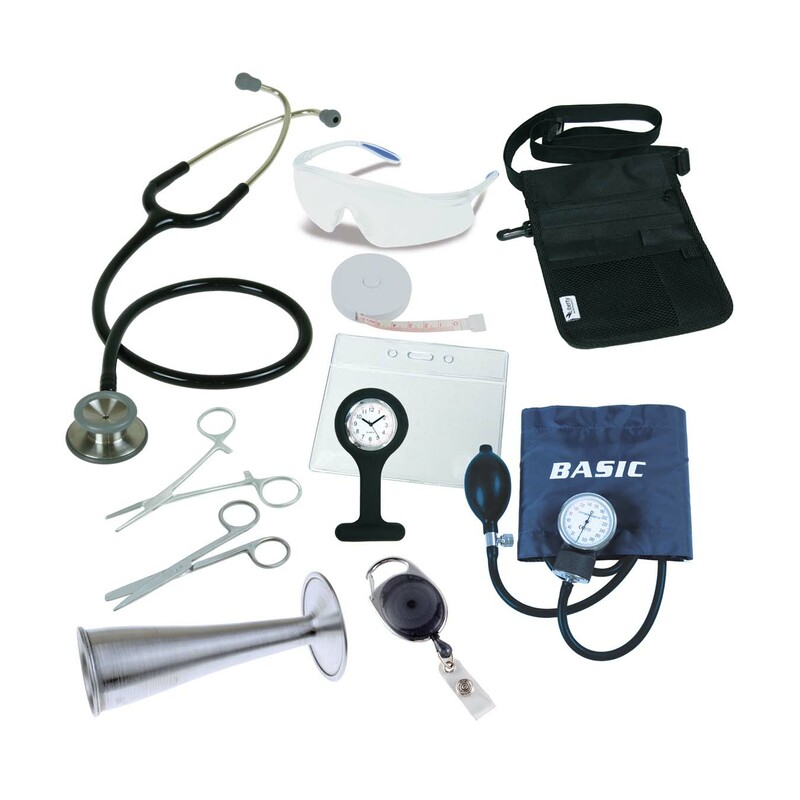 A quality dissection kit, geared specifically for school, college students and teachers, are a great learning and exploring tool. 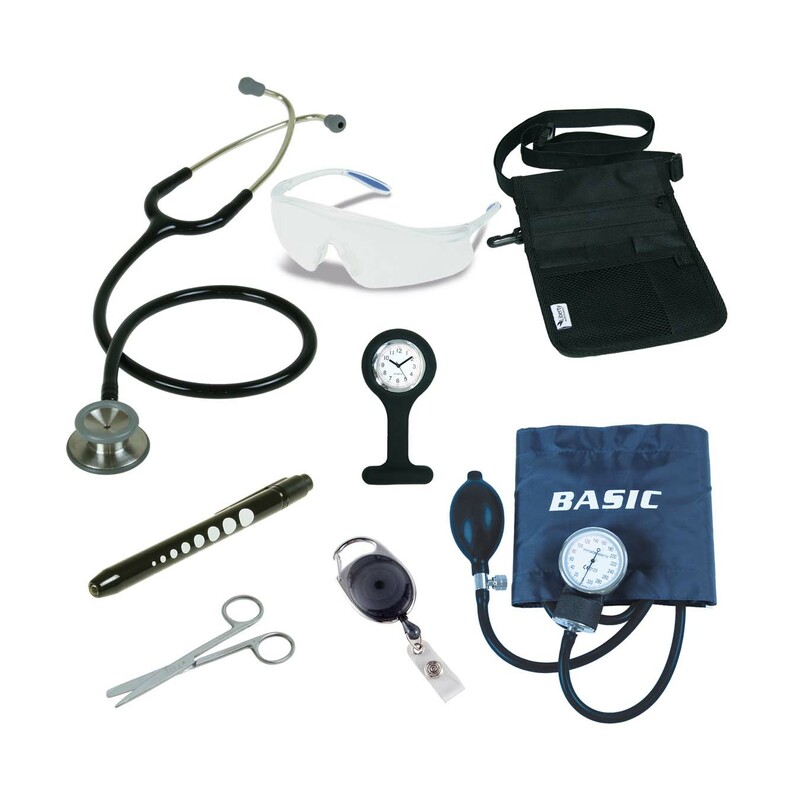 Containing instruments necessary to perform complete dissection in a vinyl zippered wallet. 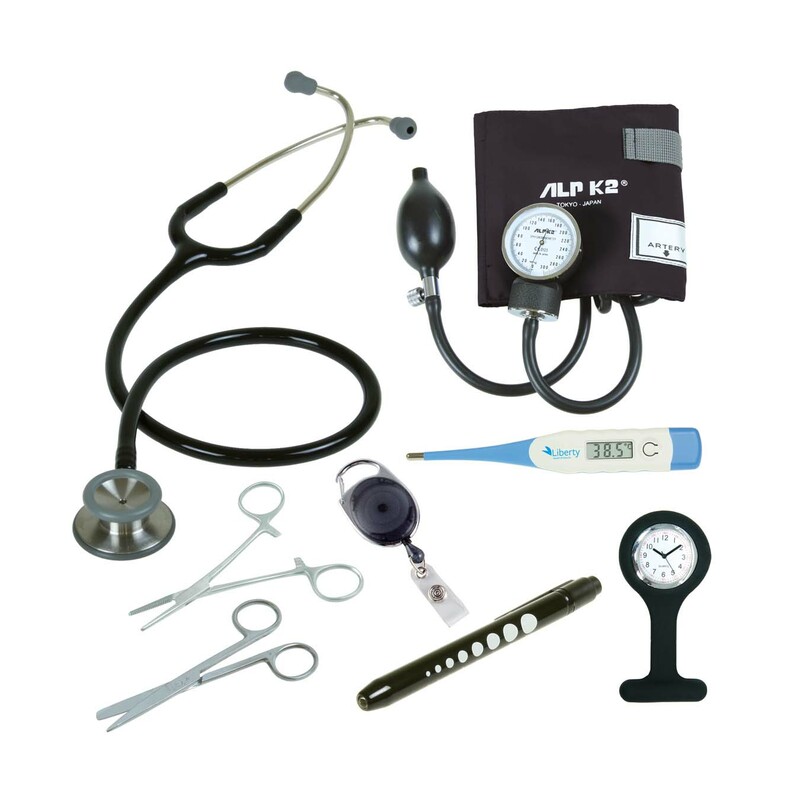 This dissecting kit is designed to meet the requirements of students in middle/high school right through to university level anatomy courses. 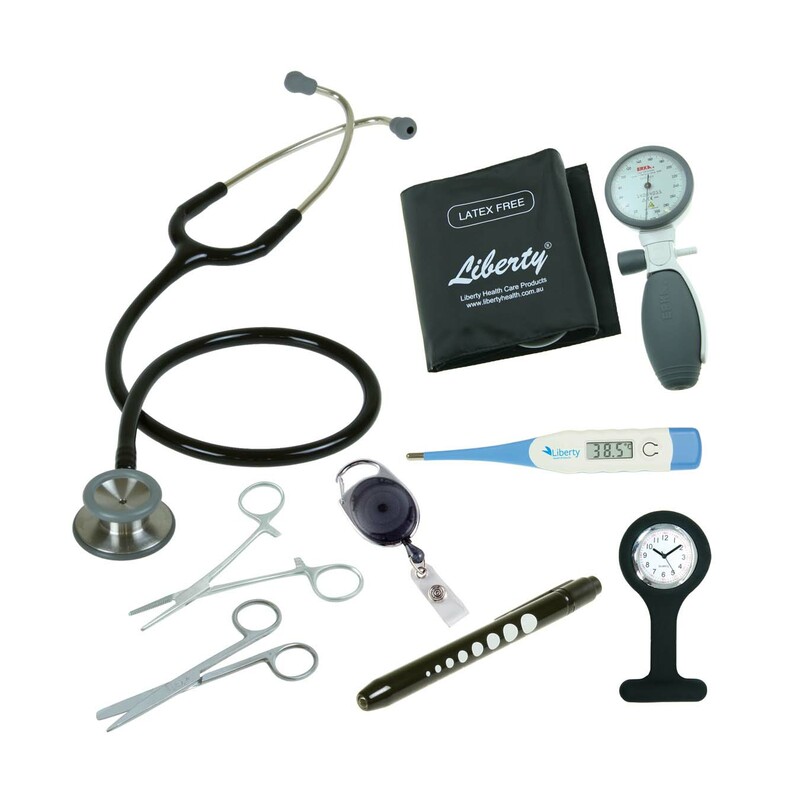 A dissection lab will require use of dissecting kits. 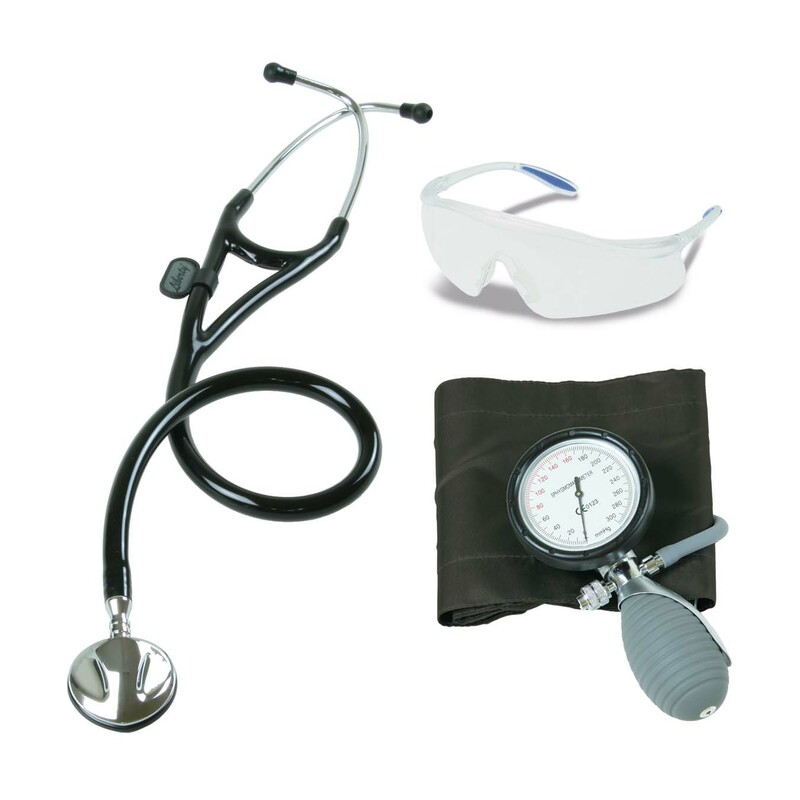 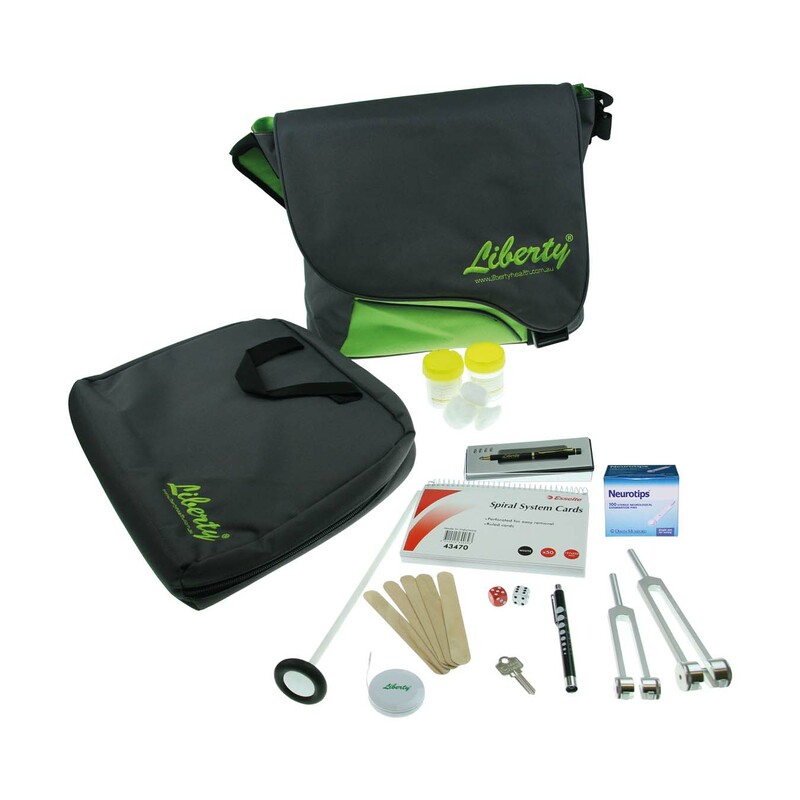 We offer a range of dissecting kits that are tailored to meet specific lab requirements. 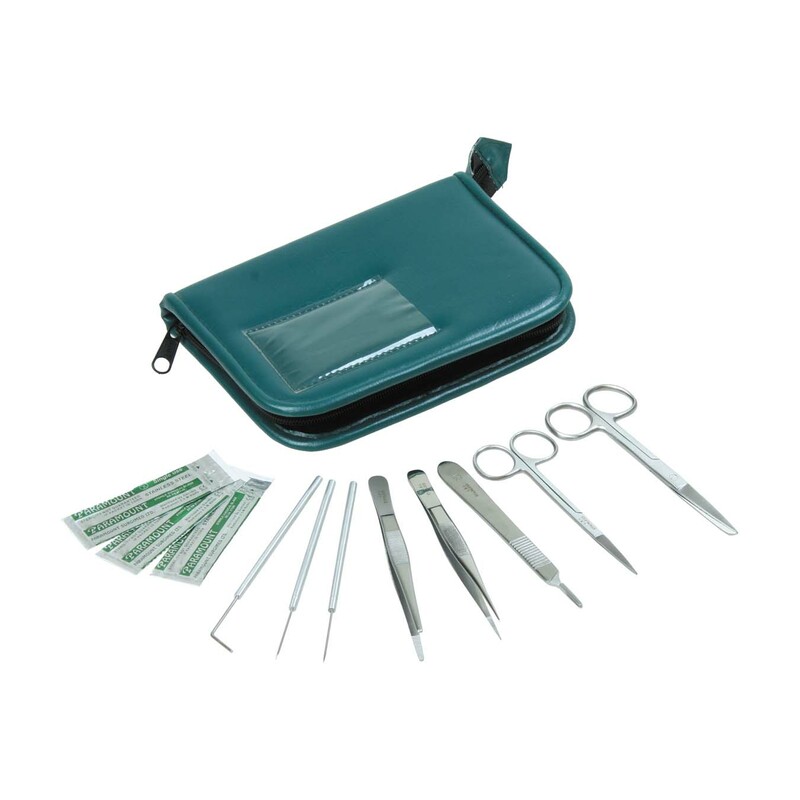 These dissecting kits will generally be geared towards either plant or animal dissection. 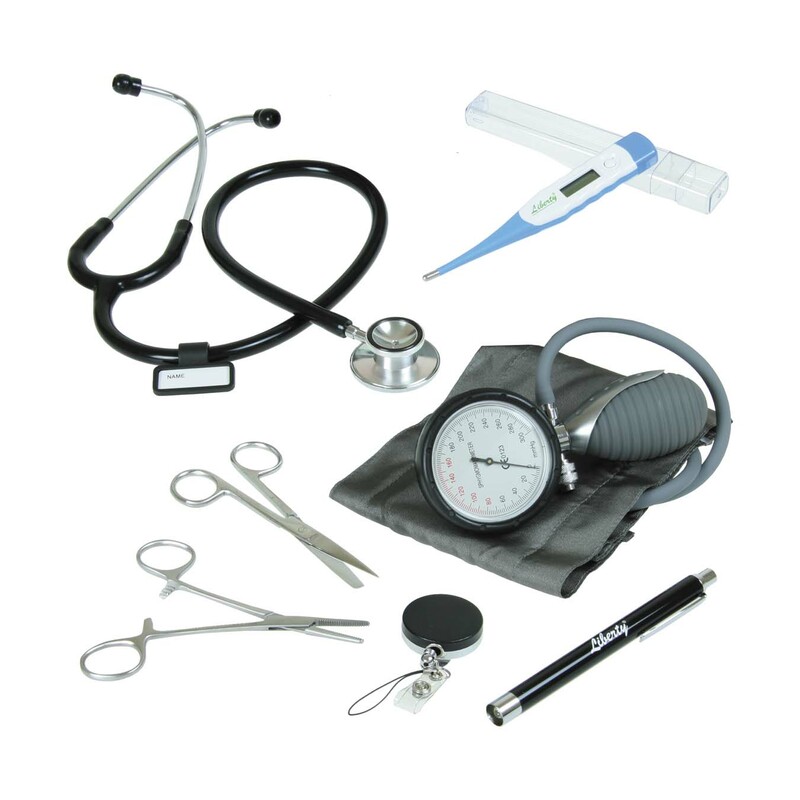 Each academic level requires different dissection kit. 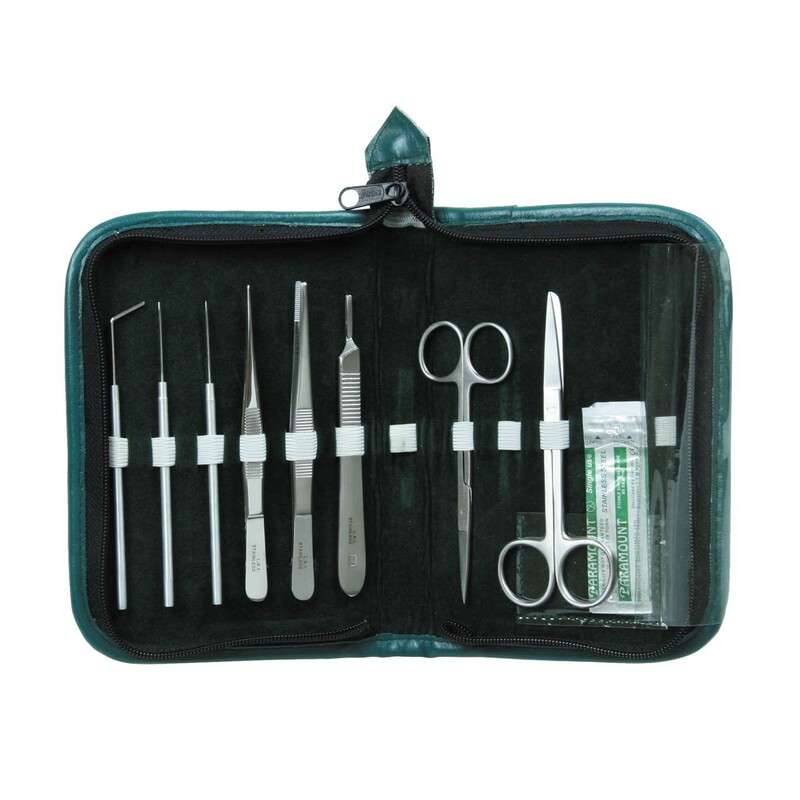 Smaller dissecting kits (Basic dissection kit) will be for elementary age, which will focus on small specimens such as flowers or earthworms. 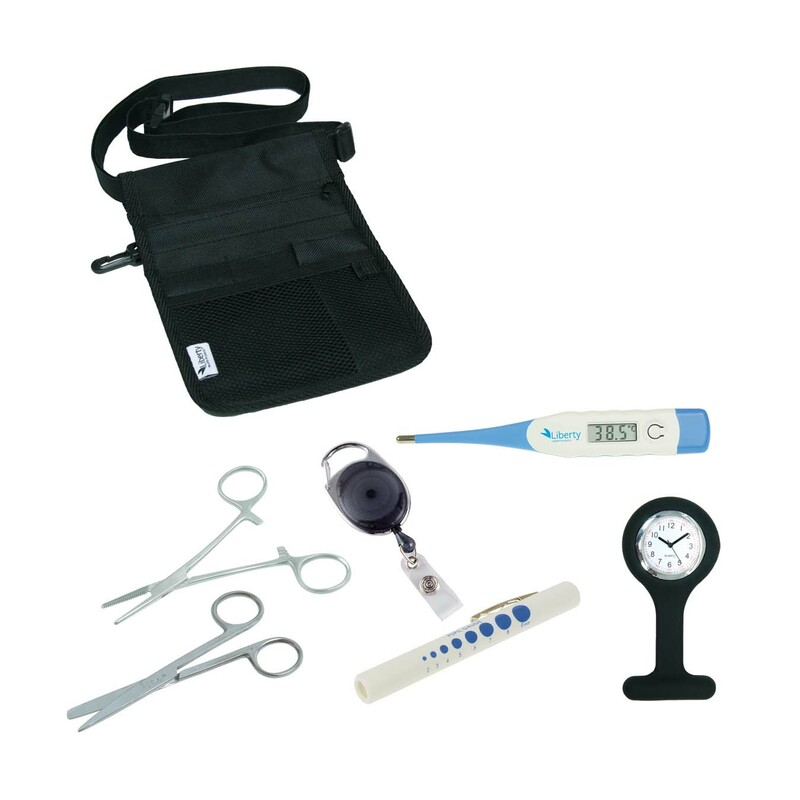 Larger, more advanced dissecting kits will be for dissecting frog, fetal pigs, and larger preserved animals. 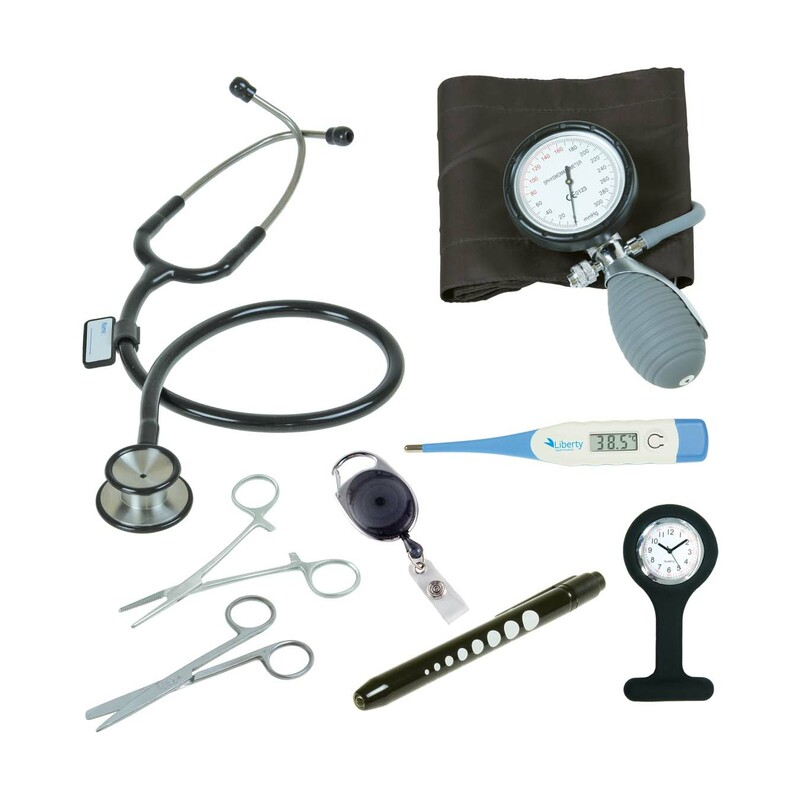 If you think you need more tools you can order from our large collection of dissecting tools along with a dissecting kit(s) that is more suitable to your needs.